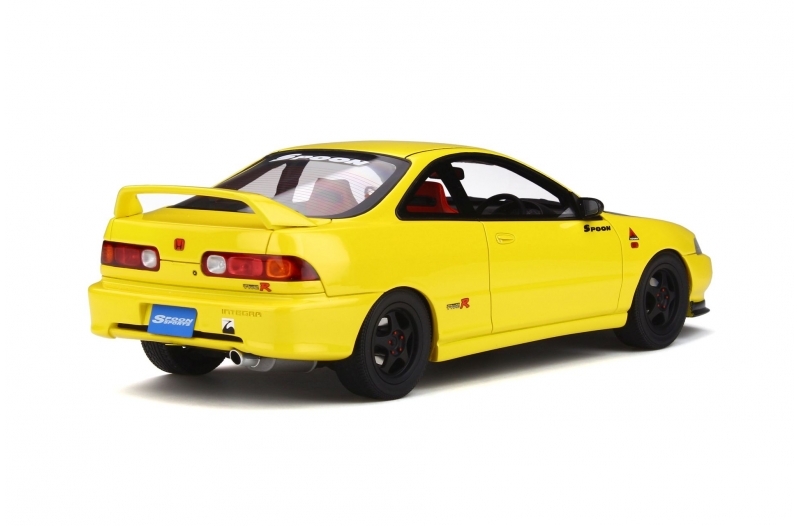 The Honda Integra, which is one of the most extreme Japanese cars, became a real monster after passing into the hands of the Spoon Sports tuner. Tatsuru Ichishima, the charismatic founder of Spoon Sports, has always defended his vision of Honda sports cars. Since 1998, this test pilot of the Japanese brand, has aligned himself in competitions and alleviates, modifies, and reinforces all the Hondas that pass by his hands. 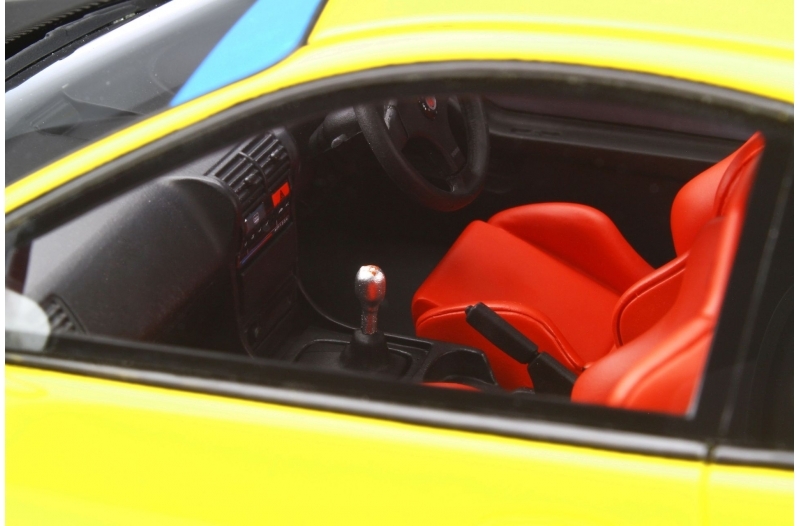 In Europe, the trainer became known for his presence in video games such as Gran Turismo. 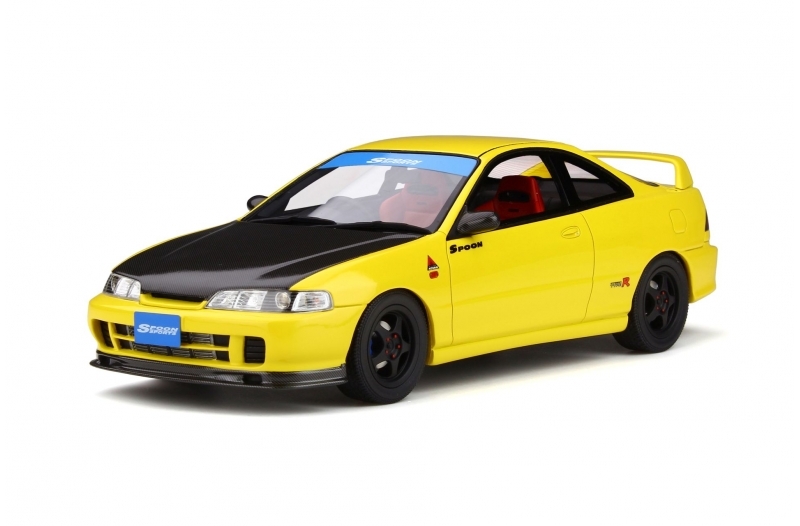 From the carbon bonnet to the strut bar, all parts developed by Spoon are available in a catalog so that even you can build your own unique scale 1 Honda model.